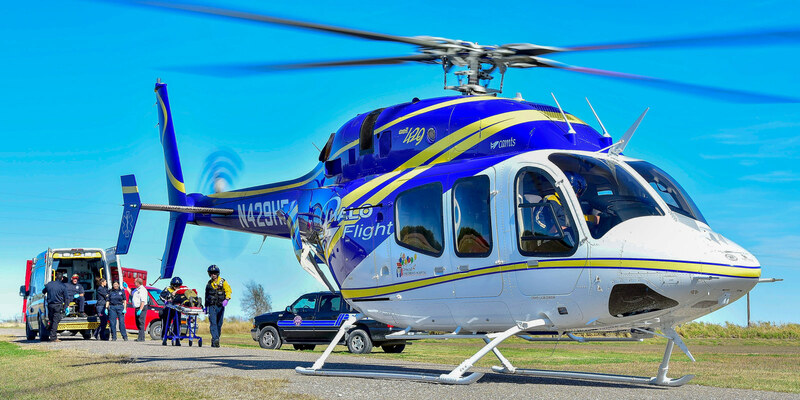 We’re a non-profit emergency air ambulance providing helicopter medical transport services to the people of South Texas. 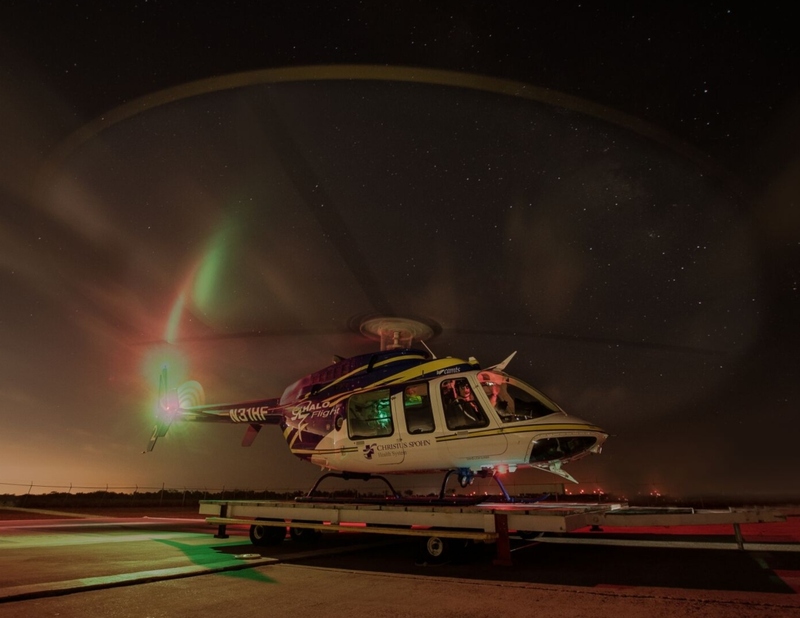 We give the critically ill or injured the access they need to medical or trauma facilities within our service area, and provide physician ordered patient transfers outside of South Texas when needed. Emergency assistance is provided to all persons regardless of their ability to pay, so your support really matters and your generosity goes a long way. Get your family enrolled in the Guardian Subscription Plan today! We’re dedicated to preparing emergency personnel for life saving work. See how we can help develop skills and train current and future responders. We host events all year long that further our Mission to save more lives. Show your support by joining us as a guest, sponsor or volunteer. We always have something to share with our supporters. 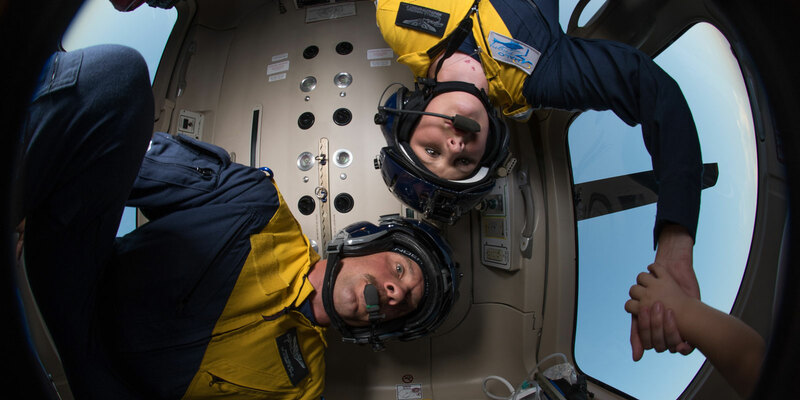 Keep up to with the latest success stories, happenings and industry news as it relates to HALO-Flight and our mission. On Call. All Day. Every Second. Our staff, our responders and our helicopter fleet stand ready 24 hours a day, 365 days a year. We can mobilize in minutes so you have the peace of mind knowing we’re there for you and your family in your most crucial moments. It’s not just our job, it’s our passion. We’ve helped save thousands of lives and are poised to save thousands more.